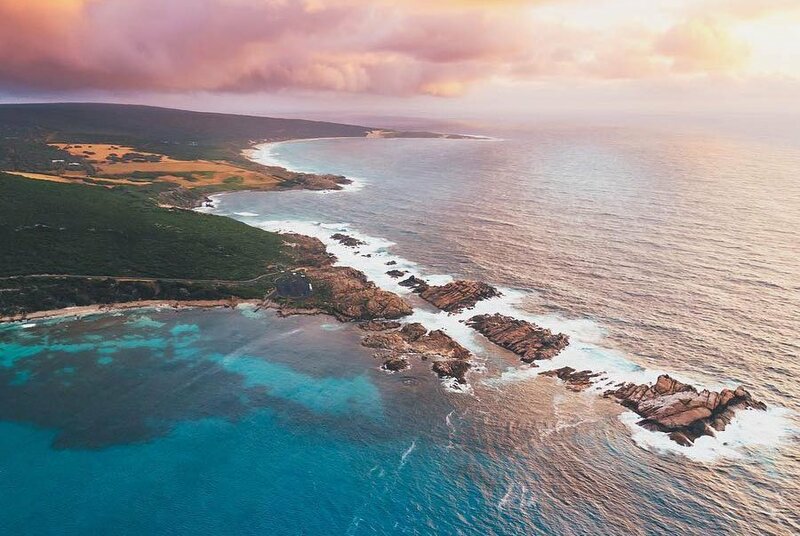 From the rugged mountains and dramatic gorges of the Kimberley in the north to the Cape to Cape and the Bibbulmun in the South West, Western Australia has the most dramatic landscapes of anywhere in Australia. Come with us on a wonderful walking journey as we discover remote regions and magnificent scenery that will take your breath away. 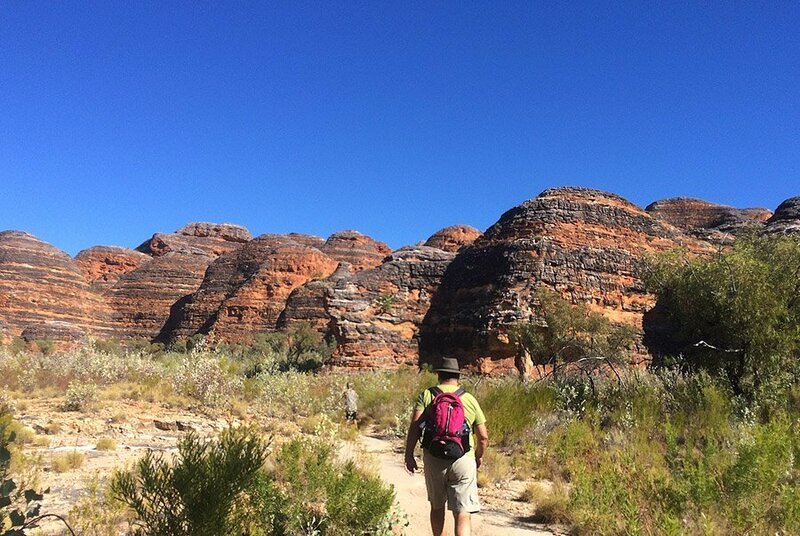 Kimberley: The best time for walking tours in this region is June to August each year. South West: The best time for walking is September to May each year. 5 day walking holiday showcasing the amazing Bungle Bungle range in Purnululu National Park and the stunning gorges of El Questro. Click on the photo to find out more. 4 day pack free walk. Highlights include a helicopter flight which picks us up on the beach day 4 and transports us to Leeuwin Estate Winery for lunch. 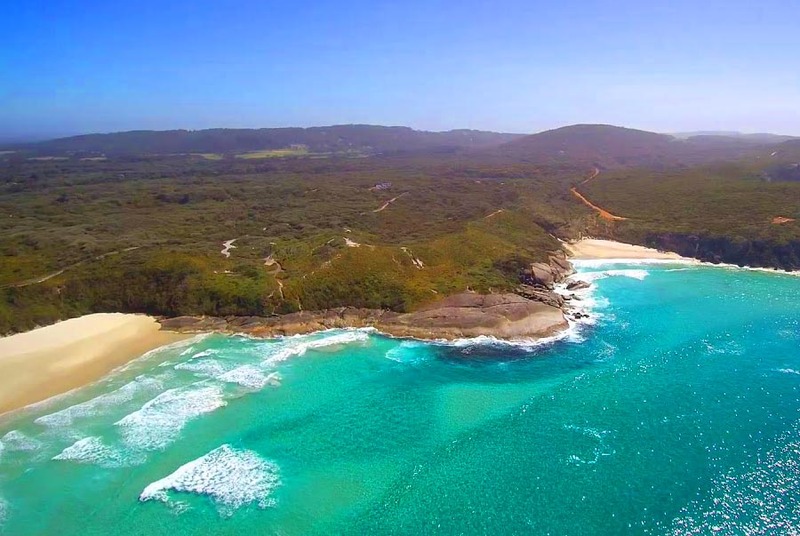 Combines 4 day Cape to Cape walk and 5 day Bibbulmun Walk into one inspiring 8 day journey. Includes 3 highlight meals at wineries, helicopter flight and much more. 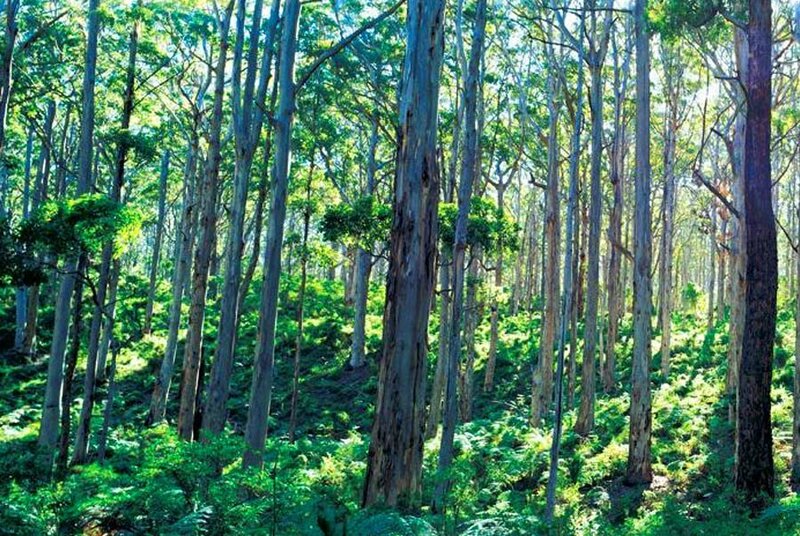 5 day walk exploring the spectacular South West forests of giant Karri and Tingle trees as well as the stunning coastline.